You may want to know why your child reacts that way. Talk to him to know his thoughts and the reasons behind his actions. Is your kid afraid to make a mistake in front of their kids? 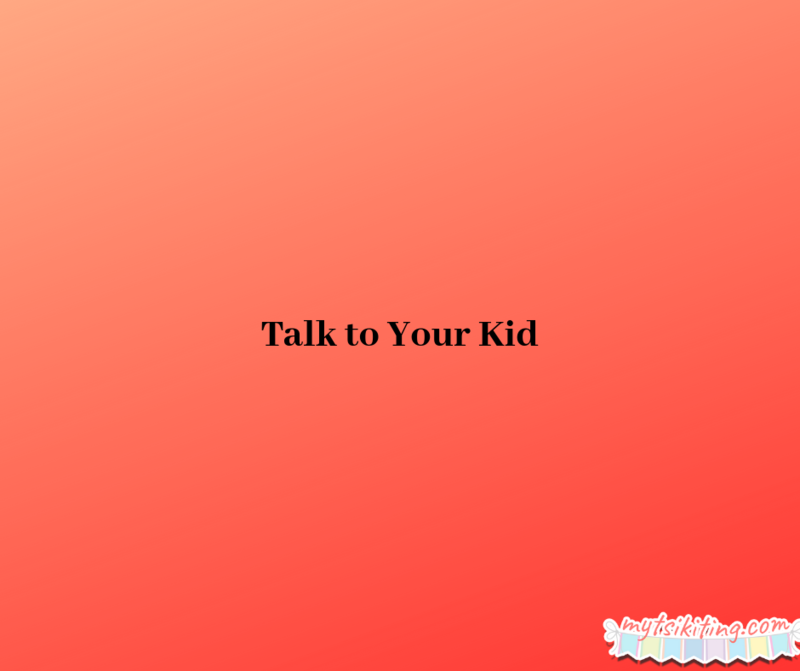 You need to have a conversation with your little one to know why he’s too shy. Often, children become too shy when they are used to being alone. They feel uncomfortable towards others because they usually spend time with their small families or by themselves. If your kid is shy because of the said reason, then you should expose him to other kids. You can go to a playroom or playground to help your child open up. 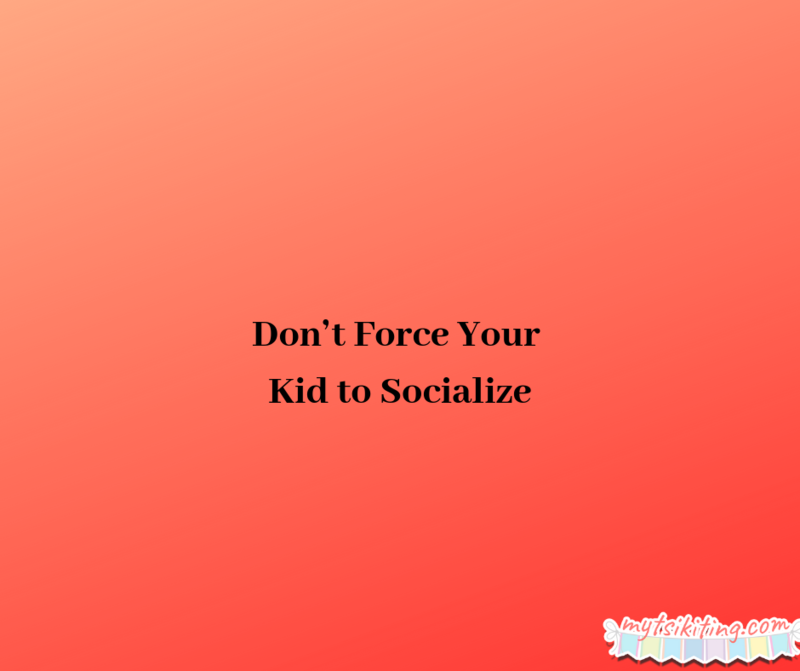 While seems like contradictory, this advice can help your kid be confident more when it comes to socialization. You shouldn’t force your kid to be friends with other kids if he doesn’t want to. You only need to expose him to people, but never force him to like them. Otherwise, he will be more shy and embarrassed. Do you have anything to add mommies?